Release Train 8/15/2018 | CommentSold Help Center! We have a mixed bag release train this round (and next round)! We are listening to your suggestions and working every day to improve your experience! 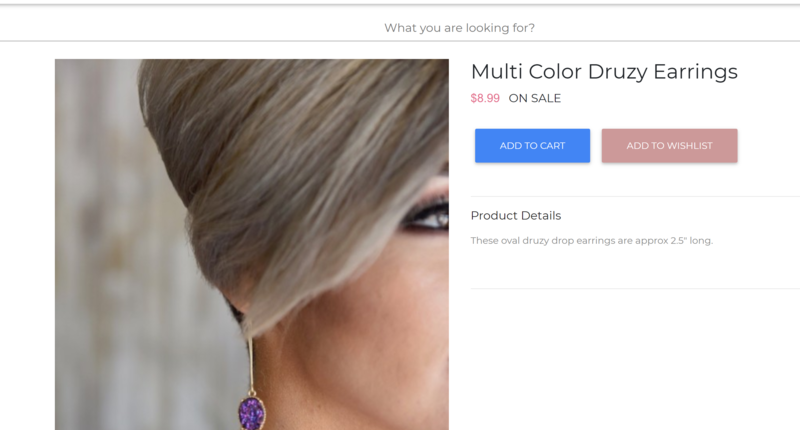 With the Pixel Integration, you can now do retargeting and track add to cart, view content and purchase which is exactly what you need to run very targeted ads! Visit Setup -> Embed to embed into your CS Webstore! You can now schedule app notifications just as you do for Facebook Notifications! We launched sale price last week but had some great immediate feedback on areas that the Sale Price was not available (the app and Product List). We've made the backend changes for the app to support the Sale price, and have updated the Product List to reflect it as well! Finally Gift Cards are fixed, woohoo! Before, it would only occasionally not have stock for gift cards in the app! We've made a lot of updates to the WebStore and will continue to do them rapidly. Your feedback is super helpful for us! We are working on building out all the necessary training and guides for the Webstore! One of the issues fixed this week is that single-variant products will not have 'Default Product' anymore! Fixed auto-link to be more strict in the recognition of the sku. As long as you post #productname (hash tag being the only important part) - it will link! Fixed a bug where posting templates would insert extra whitespace and introduce errors! 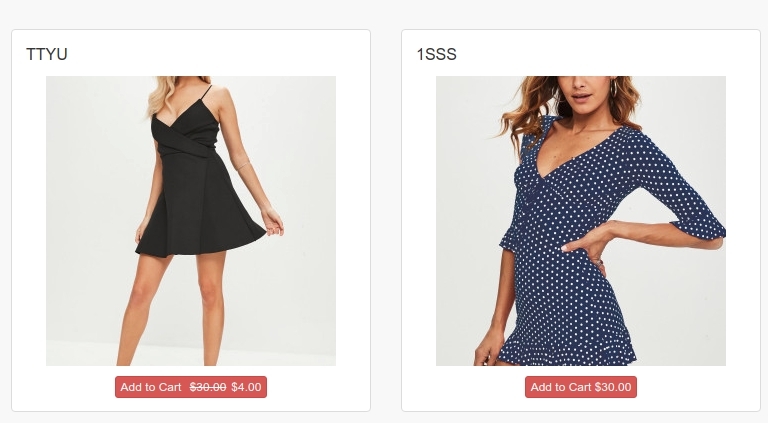 Fixed a bug where products would randomly take themselves off of the Webstore! Improved infrastructure to support live sales in the app - backend completed!!! This next release train is ALLLLL about bugs! You spoke, and we are listening! A full list of bugs that are fixed will be posted next week!